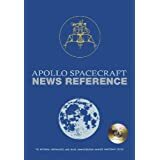 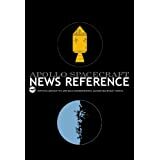 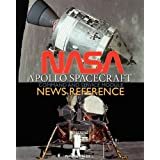 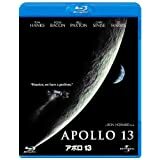 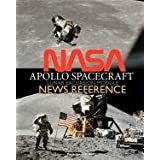 This manual provides general introductory data for personnel associated with the Apollo program. 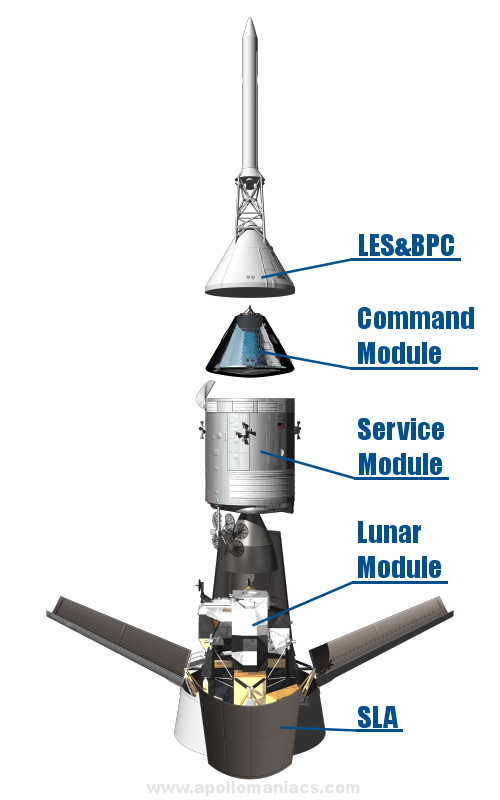 Each command and service module system is discussed in general terms, but with sufficient detail to convey a clear understanding of the systems. 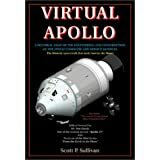 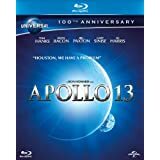 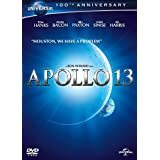 In addition, the Apollo earth orbit and lunar landing missions are described, planned, completed, and test programs or missions are identified. 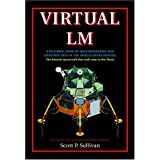 Manufacturing, training equipment, ground support equipment, space vehicles and the lunar module are all covered in gross terms.